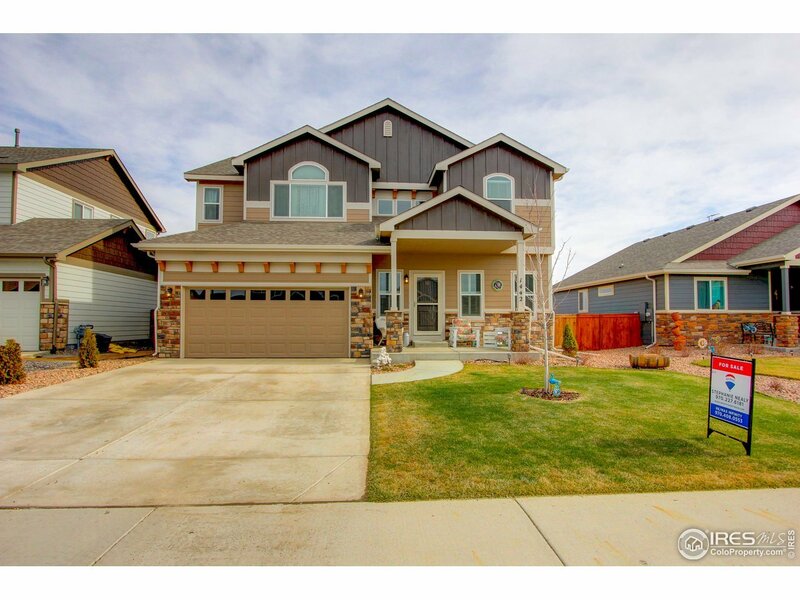 Make this immaculate 6 bed, 4 bath 2 Story home yours! Loaded with upgrades including white cabinets, granite counter tops, pantry, upgraded appliances & hardwood floors throughout the main floor. Cozy spacious master suite features his/hers closets & 5 piece bath. Finished basement complete w rec rm, bath & 2 beds. 3 car garage, backs to a park, fully landscaped and fenced, making your patio the perfect place to entertain on those summer nights. Enjoy having no neighbors behind you!